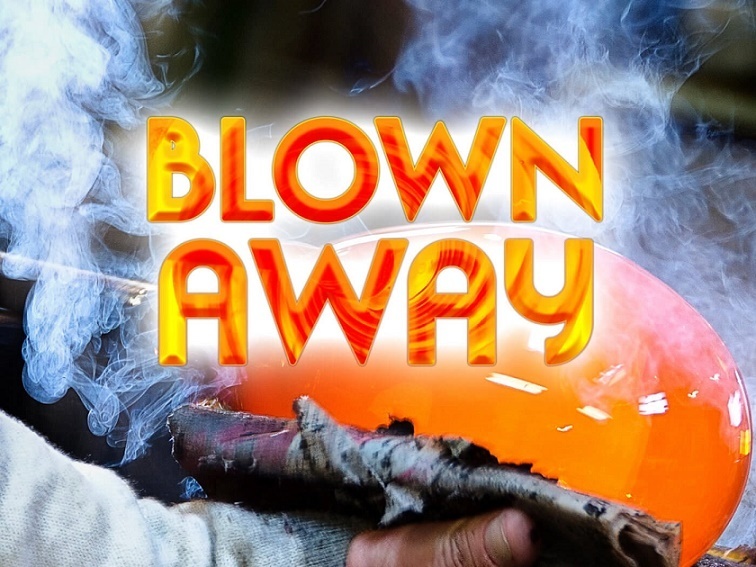 Nothing about Blown Away indicates that this is about art, or art-making, but rather a simple competition to determine the best glassblower in the U.S. and Canada. When I received my invitation to apply from a producer, who had reviewed my website which features work that doesn’t really exemplify anything about glassblowing, I can’t help but wonder what the focus, intent, and expectation of the contest could be. It feels late in the game to trot out yet another time-limited, head to-head competition, turning sincere pursuit into spectacle, and I worry about the show’s potential impact on how glass is understood within the art, craft, and design worlds. Demanding an action, process, object, sculpture, performance, or video instantly detracts from the meaningfulness of what we do as artists. It’s entirely and unabashedly contrary to how I, and I presume some others, see art or making –- while bolstering direct competition between members of an otherwise strong and close-knit community. Given the proposed 38 days of filming, and beginning with 10 artists, suggests that participants might only have an average of 3.8 days for each competition. I wonder the level of thought and prowess that can be embodied into the completed works? While this could be potentially destructive to the continued effort to support glass as a fine art medium, it's still unknown how producers and the network will frame things. And that is not to say there may possibly be some benefits, such as exposing the general public to the nature of glassblowing being a team effort, as well as the struggle, skill, and loss through attempts to manipulate such an often-finicky material. It could help reaffirm that a glassblower is not necessarily only associated with the household name of Dale Chihuly or your local bongmaker -- a common reaction when speaking with someone outside the field. In fact, those featured on the show could potentially reach a certain level of stardom, exponentially increasing their sales –- a lucrative endeavor indeed -- in line with the continued commodification and professionalization of art as business. And maybe, just maybe, the show will feature contemporary artists working with glass in a profound way. 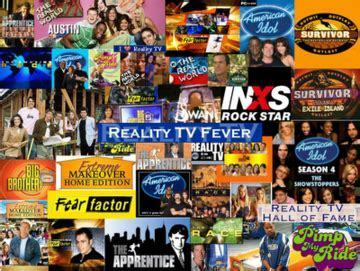 However, as with many reality TV series, the main draw to this type of program is the drama, emotional break-downs, close-ups of people under stress -– all of which can easily be manipulated by the producers and editors. Participants give up full control of how they and their work are presented to the world. I attempted to reach out to producers about the nature and details of the show, trying to glean whether this would be a spectacle of drama-drenched entertainment or something that would present the real struggles, creativity, and love from practitioners in the field, but they are unwilling to disclose anything at this point. But a closer look at the call for entry and specific questions within the application is revealing. Questions such as “how would your enemies describe your personality and character?,” and “Would you describe yourself as a competitive person?” don’t inspire confidence. More terrifying to me as an artist is the fine print in the terms and conditions. As soon as the box is checked and the application submitted, each individual will still retain full rights to their photos and videos, but have also given the Producer (and its affiliates, licensees, successors and assigns) a worldwide, royalty-free, sub licensable, irrevocable, and non-exclusive license to use, copy, modify, reproduce, display, adapt, promote, exhibit, serve, broadcast, transmit and otherwise exploit in any manner whatsoever (emphasis mine) the life’s work of applicant artists. This is for all applicants, and not just the ones selected. Simply by applying, artists are also waiving any so-called “moral rights” and any right of privacy or personality which you may have in and to the Video in any and all forms of media whether now known or hereafter devised with no further consideration payable to you. The Producer assumes no responsibility for any claims of infringement of rights to intellectual property, privacy and/or personality, related to your Video or your Casting Application Take a moment and let that all sink in – read it again - particularly if you're an artist. So while the dreams of becoming a Netflix star, free publicity, winning the $10,000.00 grand prize, and being crowned the best glassblower in Canada or the U.S. may be compelling, I wonder what the cost will be to the individuals who apply, the individuals who are selected, and the field of glass as a whole. I will certainly be interested and observing how this plays out over the next year, and the impact it will have in our field and beyond.